If you are in need of South San Francisco garage door maintenance or installation pick up that phone and contact the Precision Garage Door Bay Area team today at 1-866-949-3722! Or, if you'd rather, you can stop by and see our garage door experts at 35 Quail Court, Suite 301 Walnut Creek, CA 94596. 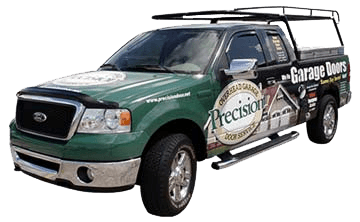 Precision Garage Door Bay Area is a locally-owned and operated company that has performed South San Francisco garage door repair for many years. We have professionally-trained technicians who have undergone background checks and drug tests. Our team has had a lot of experience in performing broken springs repair, door track repair, garage door opener repair, door panel replacement and door balance correction. When you need a reliable team of garage door professionals look to Precision Garage Door Bay Area. 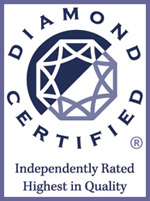 We are a Diamond-certified company and we’re accredited by the Better Business Bureau. 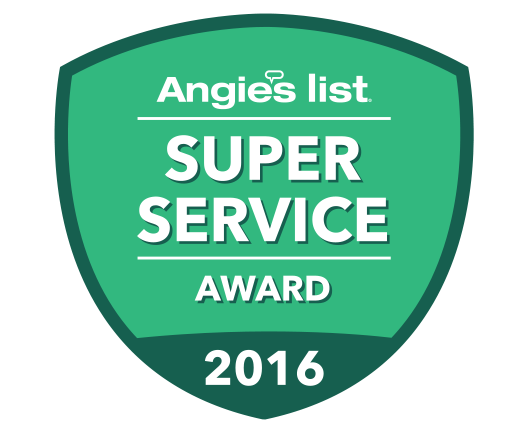 Additionally, we were honored by Home Advisor in 2016 and 2017. It is important for you to keep your garage door in safe working order. To do this, you can should schedule South San Francisco garage door maintenance at least once a year. When you choose the Precision Garage Door Bay Area team for your garage door maintenance needs, you know you'll get affordable and reliable service. Additionally, we offer many different discounts for students, senior citizens and people who are in the military. A garage door safety inspection can reveal a variety of problems that you may not even know exist. After we have performed the inspection, we can perform door track cleaning. We can also fix a noisy garage door. Our South San Francisco garage door specialists are always standing by to help you with any and all your garage door needs. From maintenance to repair and replacement, we have you covered. So what are you waiting for? 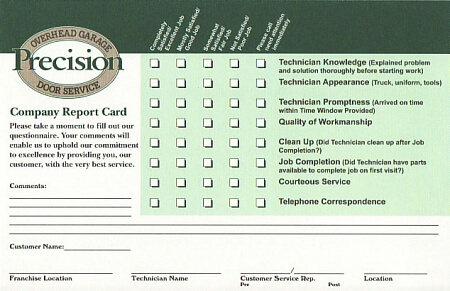 Contact Precision Garage Door Bay Area for all your South San Francisco garage door needs today! "The service was great and the service guy Brandon did a great job getting the new spring and cables in so our door could be used once again. Pricey but a quality job done in less than two hours!" "Found Precision on Yelp and glad I did. Saw that new ownership since April 2014 had mostly 5 stars. They said they could do same day service and they did. Sent this nice, friendly guy name James Music. He worked quickly and and did quality work on our garage door and garage door opener. Nice job!" "Technician was late and no one called to let me know, but he did a great job once he got here." "Everything went perfectly! You did a great of explaining everything and doing the promised work."